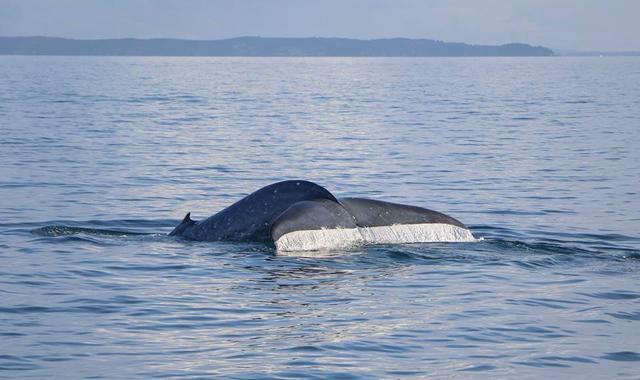 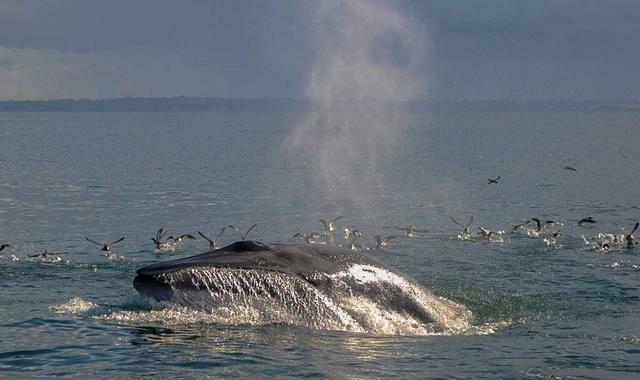 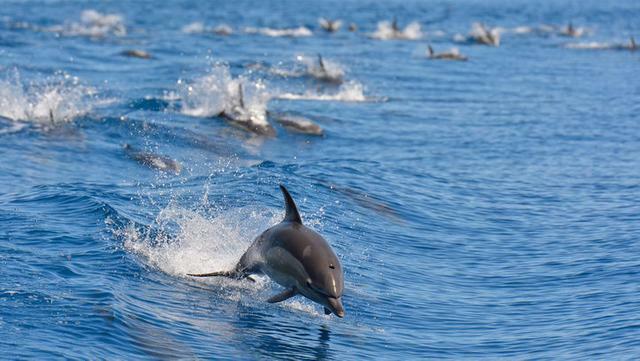 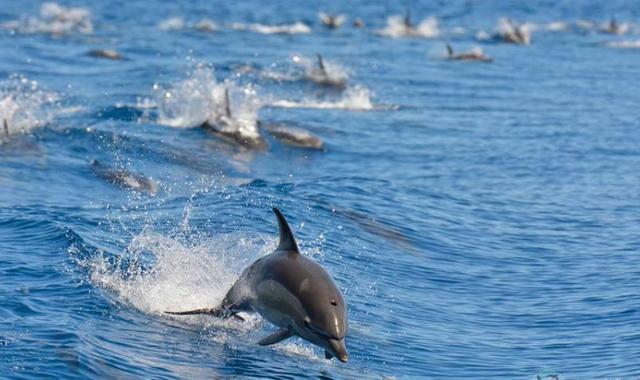 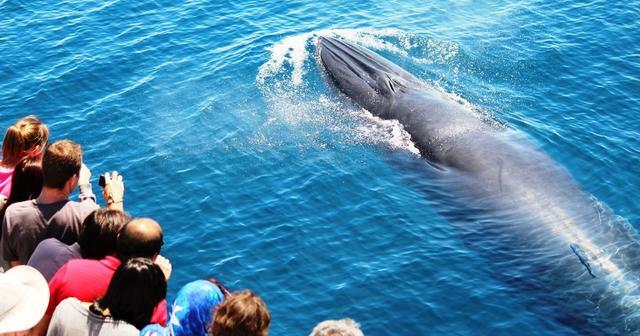 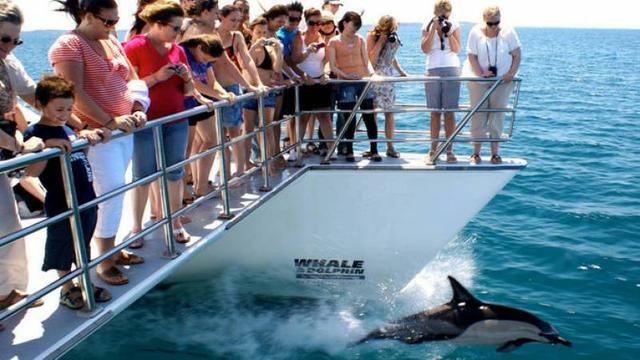 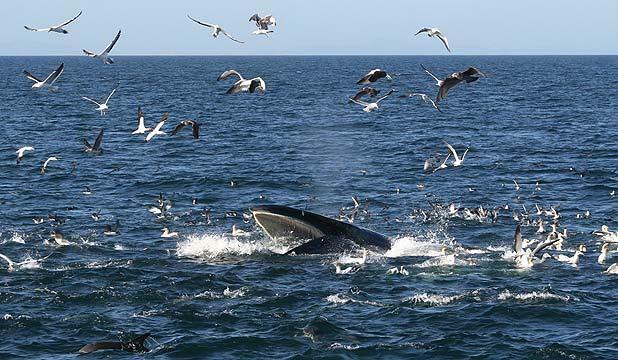 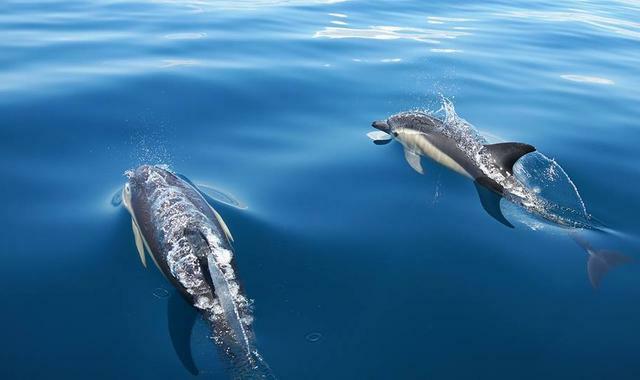 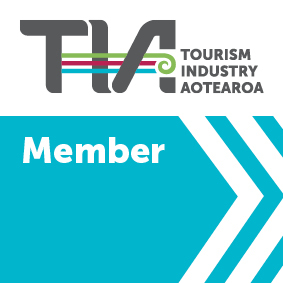 Experience whales and dolphins along with the stunning scenery of Auckland’s Hauraki Gulf Marine Park. 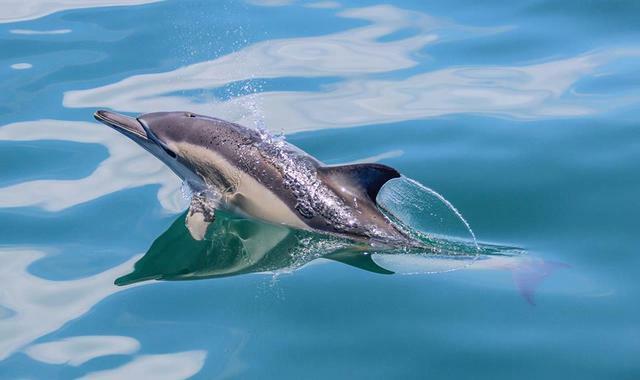 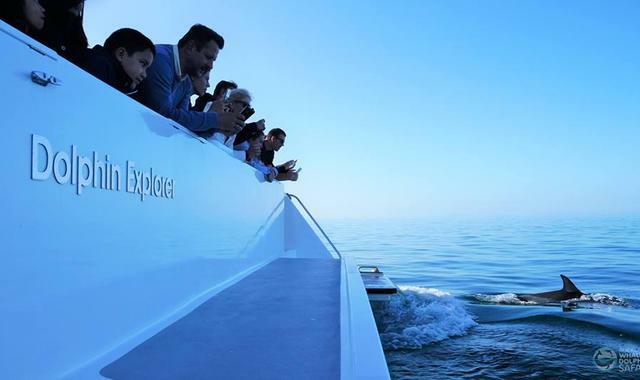 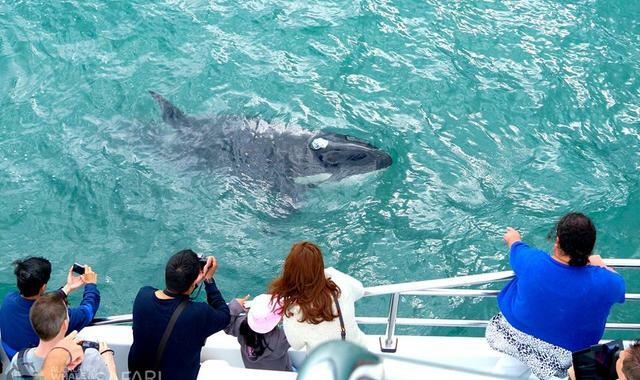 The family-owned wildlife safari departs daily, directly from the Viaduct Harbour in central Auckland and offers outstanding whale watching, dolphin encounters and rare seabird spotting all year-round. 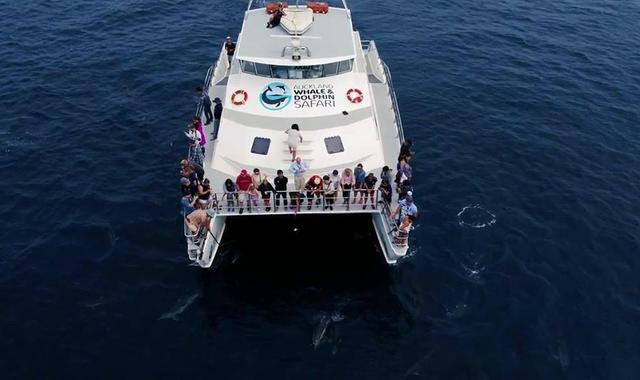 The safari offers much more than just whale and dolphin watching; their research focused vessel allows passengers to engage with University marine mammal researchers as well as their own fully qualified marine experts working to protect the whales, dolphins and marine environment.